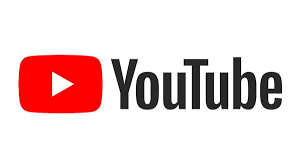 This special series of reviews focuses on the newest class of glucose-lowering agents, the sodium–glucose cotransporter (SGLT) inhibitors. Rieg and Vallon begin the series by tracing the development of the SGLT inhibitor class of drugs, including SGLT1 inhibitors, SGLT2 inhibitors and dual inhibitors. 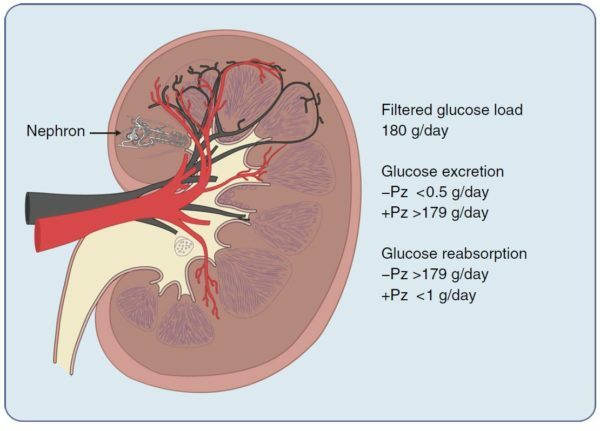 Wright and colleagues go on to discuss the mechanisms of actions of these drugs; they explain that SGLT1 and SGLT2 (and GLUT2) are key players in renal glucose transport and describe how inhibition of either SGLT2 or SGLT1 promotes glucose excretion in the urine. 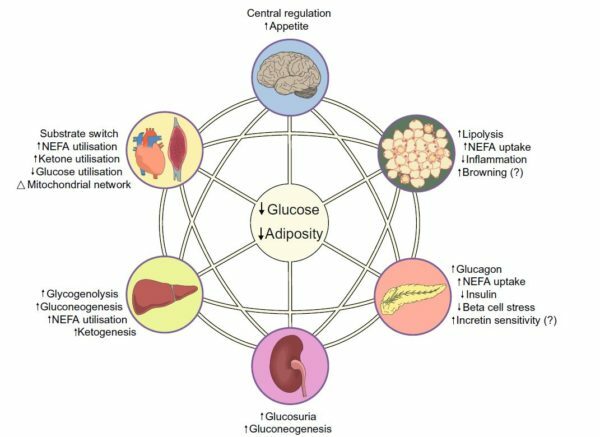 However, as discussed by Thomas and Cherney, SGLT inhibitors not only affect glucose metabolism, but also adiposity, renal function and blood pressure in type 2 diabetes. 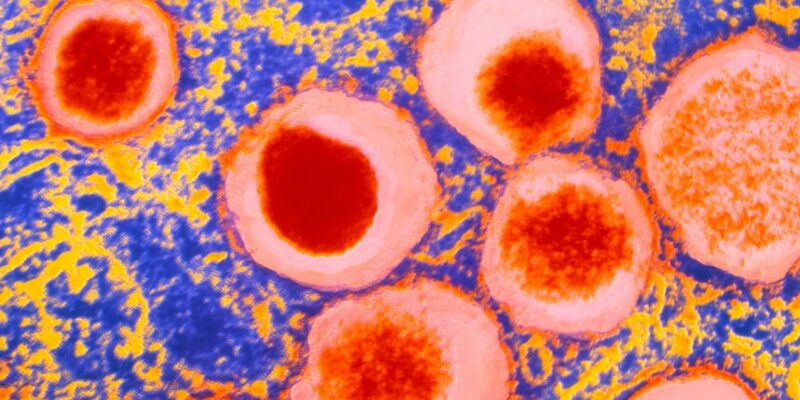 In terms of their pleiotropic actions, the most striking results so far come from SGLT2 inhibitor studies investigating the cardiovascular effects of these drugs. 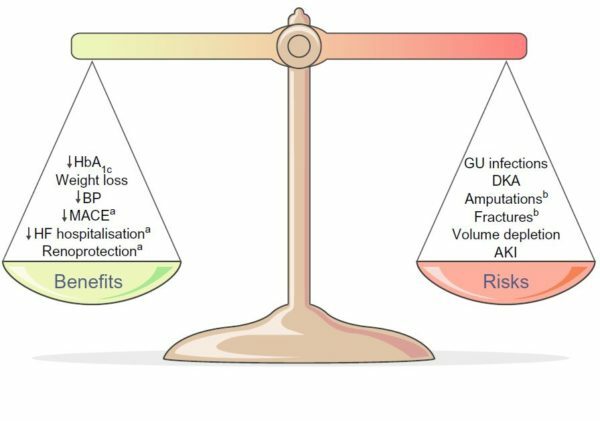 In their review, Verma and McMurray outline the proposed mechanisms underpinning the unprecedented benefit of reduced cardiovascular disease risk with SGLT2 inhibitor use, observed in people with type 2 diabetes with established cardiovascular disease or multiple cardiovascular risk factors. 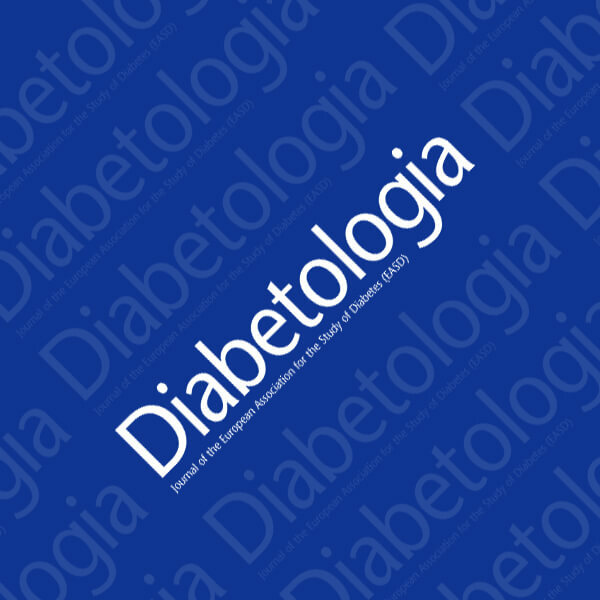 Despite their glucose-lowering ability, pleiotropic effects and potential cardioprotective outcomes, the place of SGLT2 inhibitors in the management of type 2 diabetes is still hotly debated. 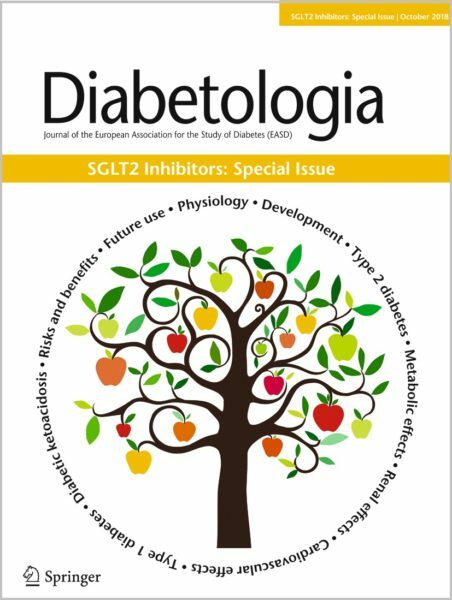 To explain why, Lupsa and Inzucchi review the benefits and adverse effects of SGLT2 inhibitors approved for use in the USA and Europe in individuals with type 2 diabetes. What about individuals with type 1 diabetes? 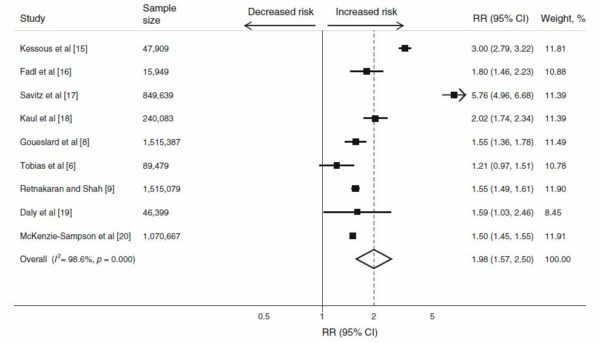 Research is much sparser in this area but McCrimmon and Henry discuss the results of two recent 24 week Phase III randomised controlled clinical trials, inTandem3 and DEPICT-1, which studied sotagliflozin (a dual SGLT1/2 inhibitor) and dapagliflozin (an SGLT2 inhibitor), respectively. 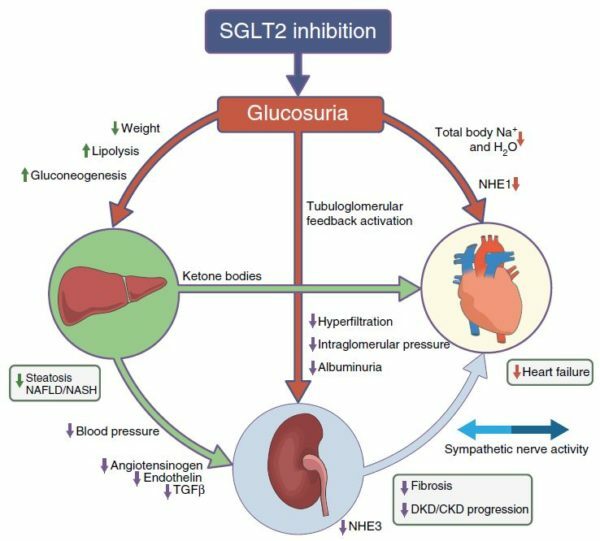 Wanner and Marx conclude the series by discussing SGLT2 inhibitors in the context of the future of diabetes therapy. They also discuss the effects of SGLT2 inhibitors on other chronic diseases and outline future treatment strategies. 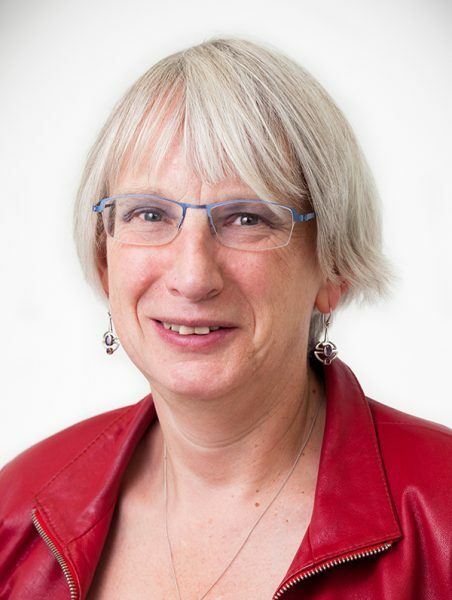 This review set is accompanied by an editorial by Sally Marshall.